At Johnson Pools, we care about two things – our clients and providing them with premium pool care. We’ve built a solid reputation as pool experts since 1978 by providing professional, outstanding service and employing a knowledgeable staff of dedicated workers. 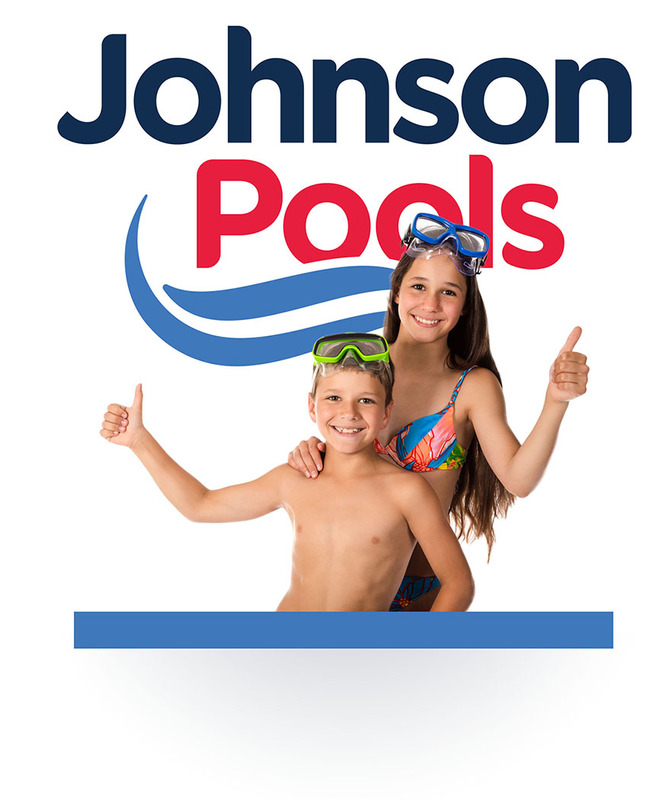 Let us show you why Johnson Pools is the best choice for premium pool care! Preferences, special instructions and pool specifics get recorded into our advanced management system for each client. Our friendly office team, managers, and field techs are connected to this system so everyone’s up-to-date on the latest instructions. We have a layered review process. This team approach reduces mistakes. Our staff is also available Monday through Friday to help answer your questions. Our friendly and knowledgeable office staff are available by phone or email to answer your questions and set up appointments. They'll make sure your concerns and requests are promptly addressed. Each conversation is logged by an advanced business management system to ensure everyone assisting you has the most up-to-date information. That’s just part of our commitment to providing top notch customer care! We take the security of our customers, their families, pets and property very seriously. You can feel safe when a Johnson Pool technician is at your home or business. Each team member has gone through a rigorous screening and training process. We employ the very best people to help provide the very best care for your pool and property!